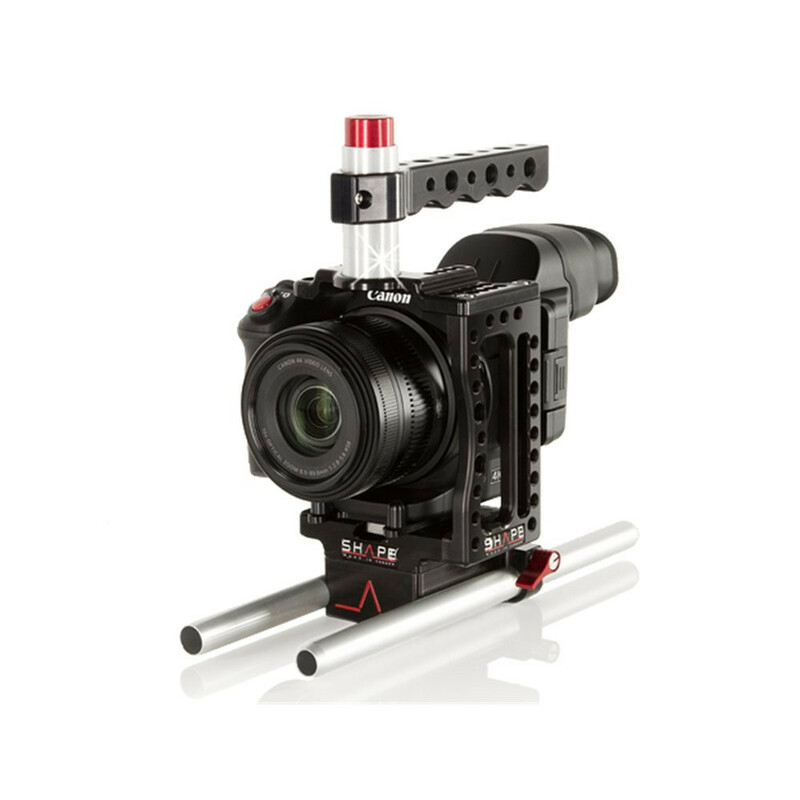 Specially designed for the Canon XC10 4K hybrid camera, the Shape XC10 cage is ergonomically designed so that users still retain access to all the controls and ports on it. Shape have also included a black knob to secure and protect the HDMI cable. 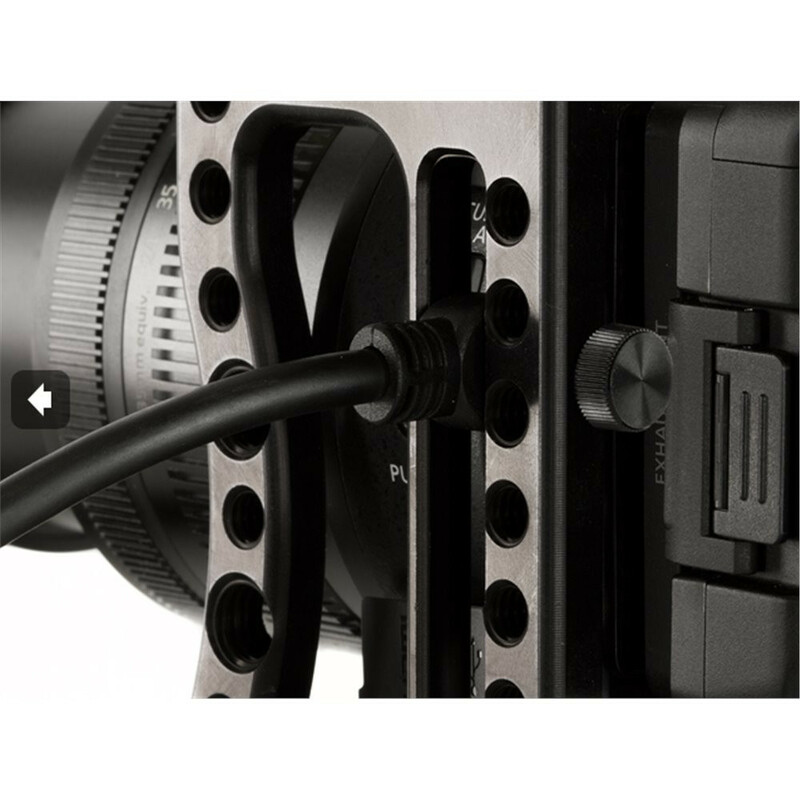 The cage is perfect to protect and also for accessories attachment with several ¼-20 & 3/8-16 threaded holes. 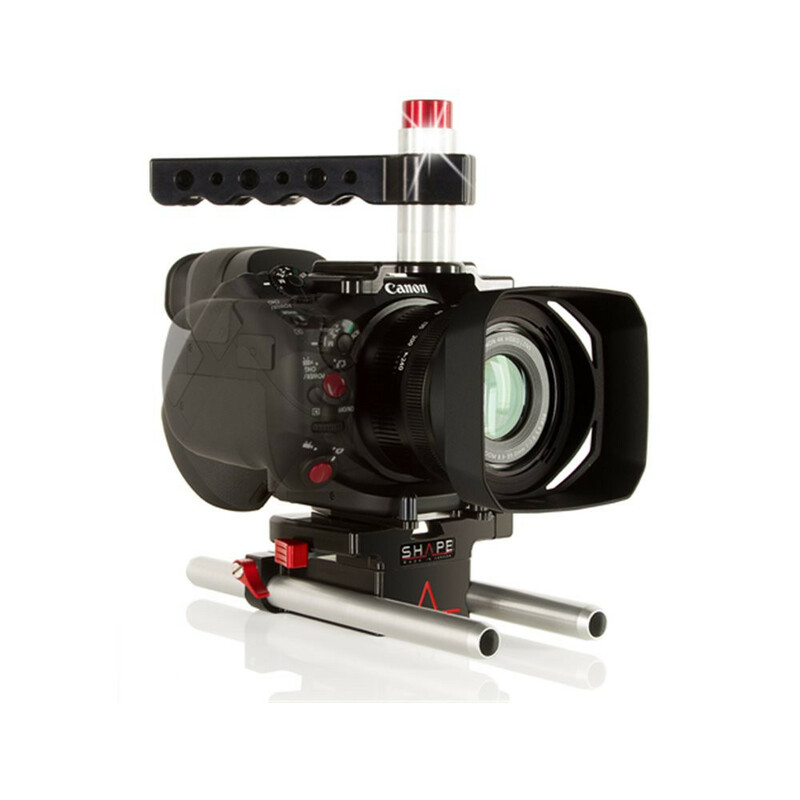 The top handle included with the cage has also threaded holes and our push button technology, giving you the possibility of fast and easy adjustment with a 360-degree rotation in just one push with your thumb. We also freed up space on the cage so you can have access to the hot shoe on top of the camera. 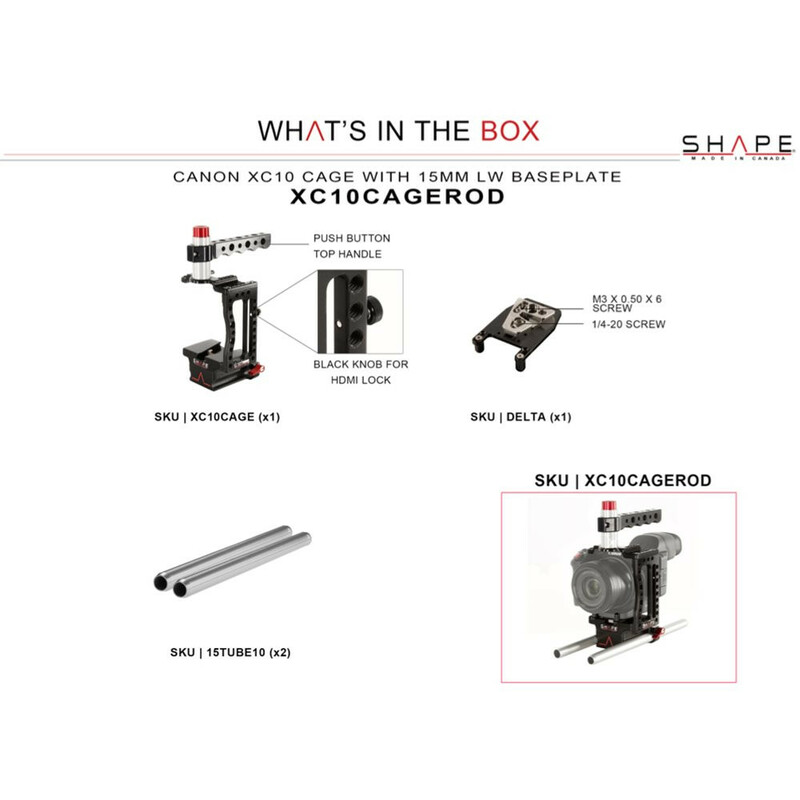 The cage is constructed out of CNC machined aluminum for strength and durability and it’s covered by Shape's lifetime warranty. 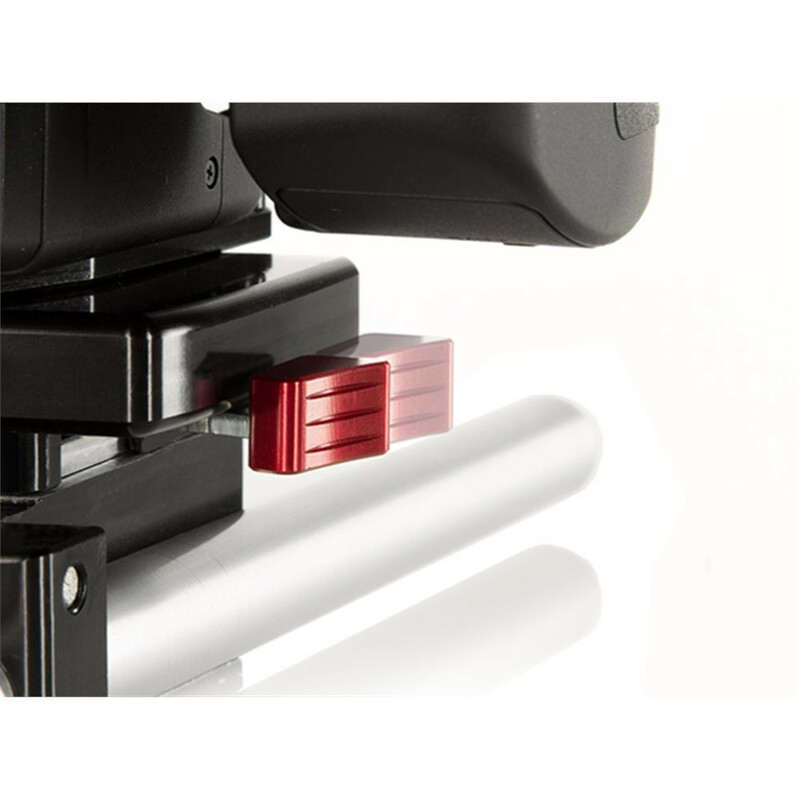 Also included with the cage, is a quick release plate, which allow the users to removes the camera easily from the baseplate and the cage. 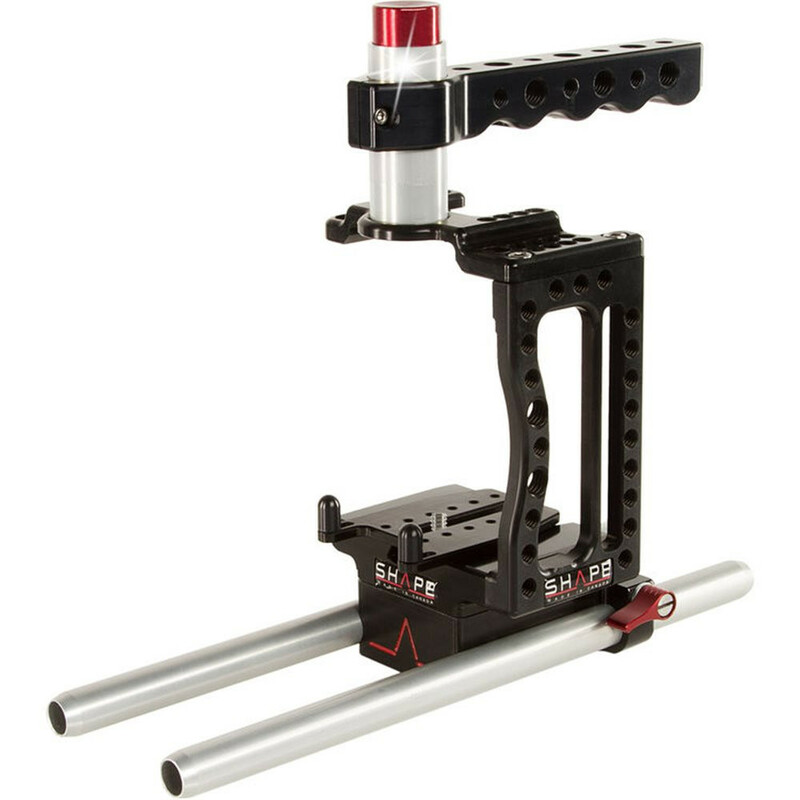 It’s also all balanced for the optical center of the camera.